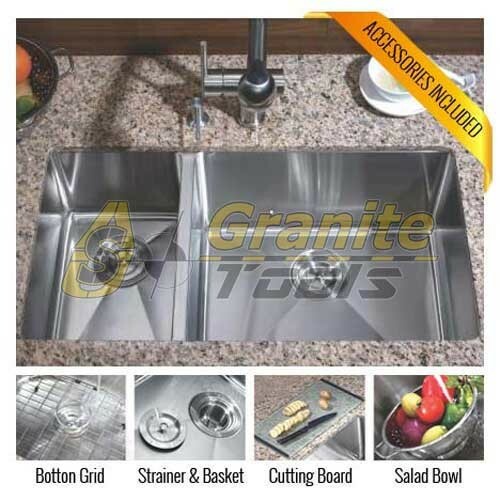 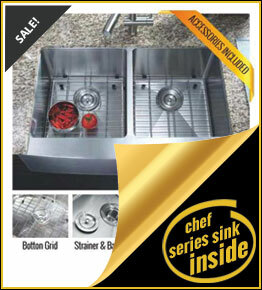 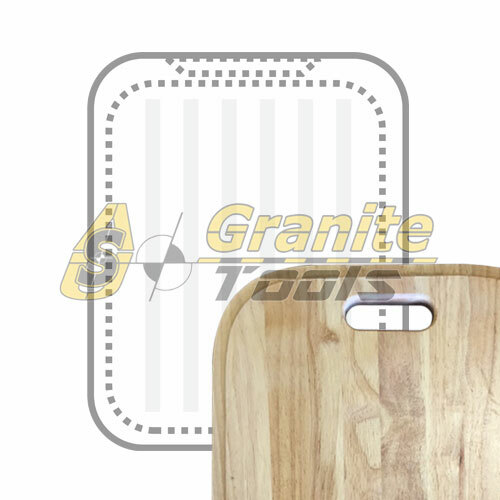 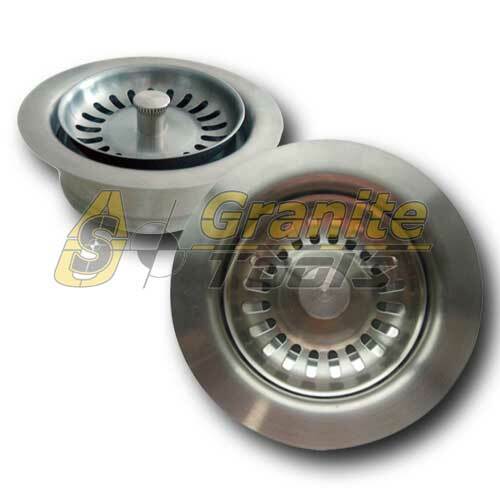 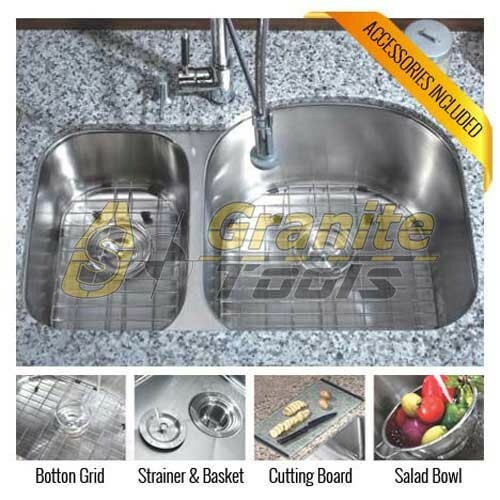 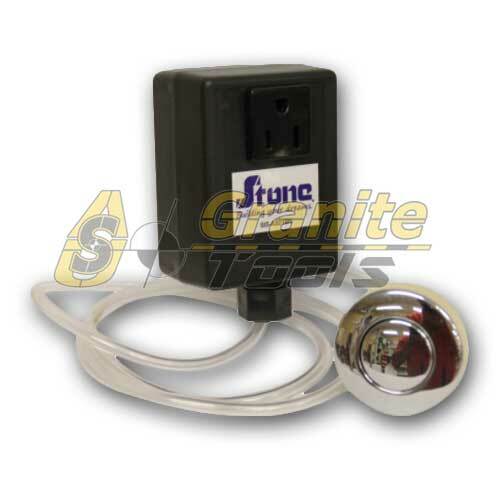 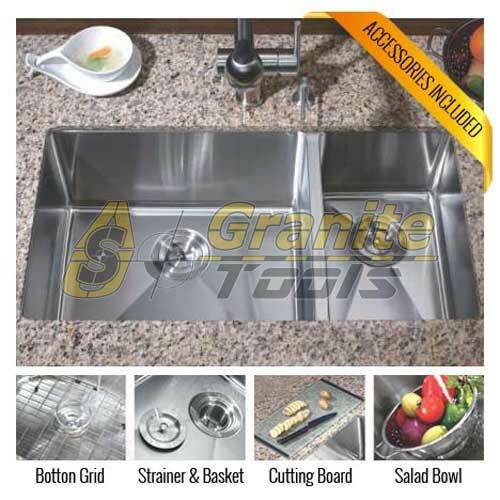 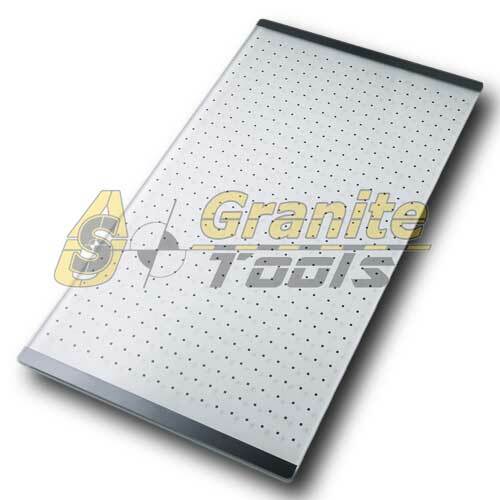 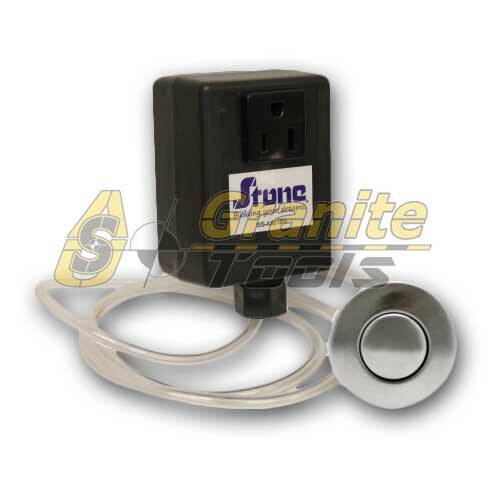 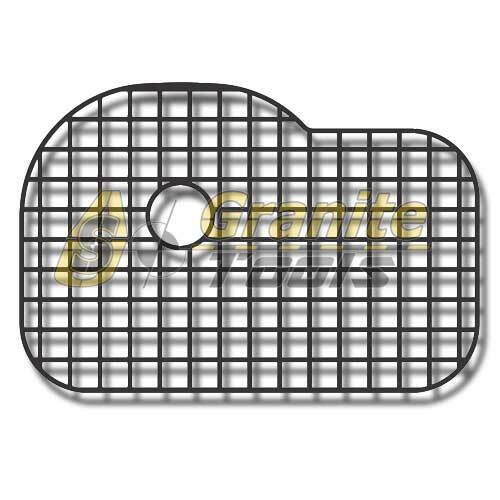 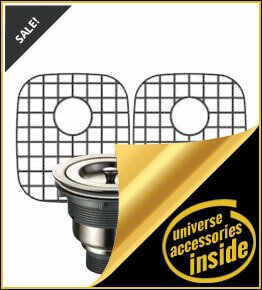 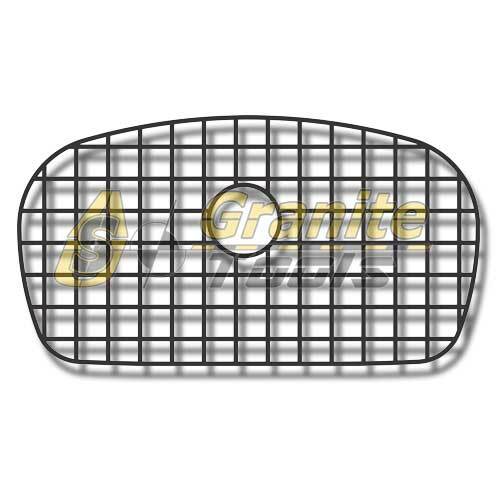 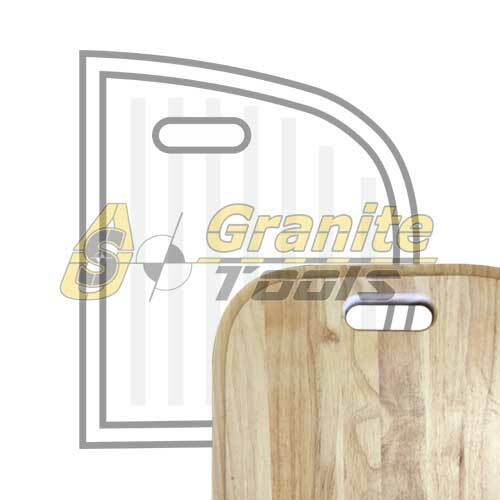 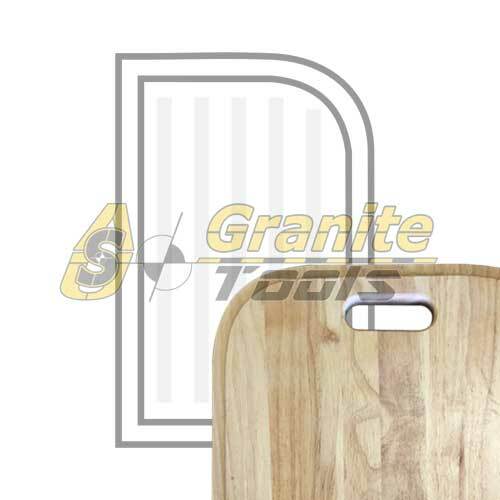 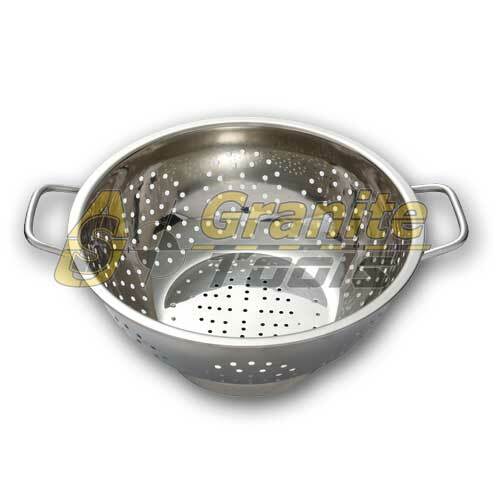 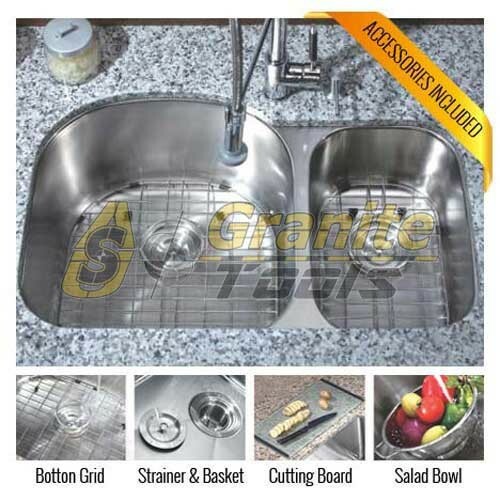 The SIS-G-107 Stainless Steel Sink Grid is designed to be used with SIS-107. 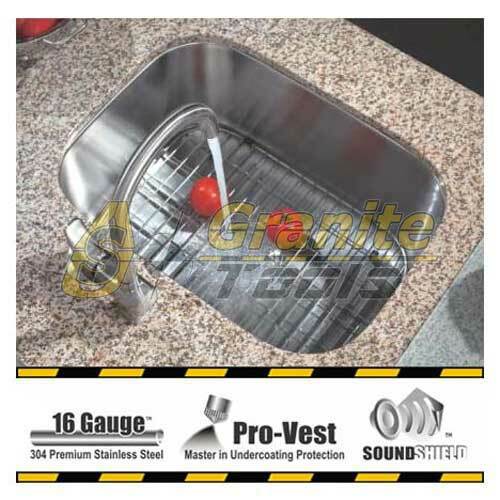 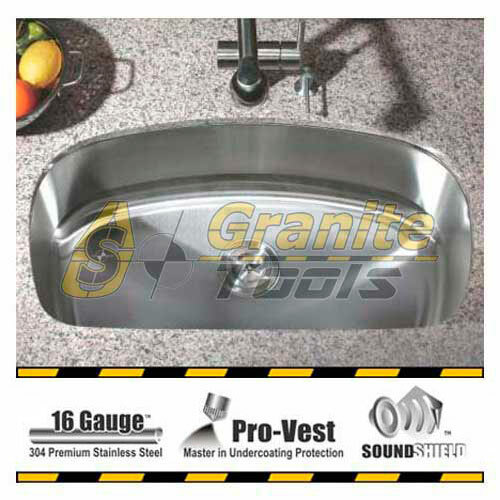 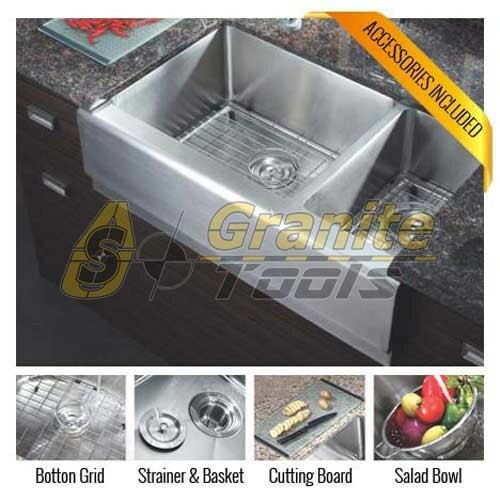 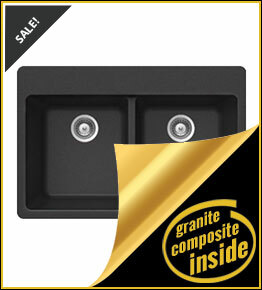 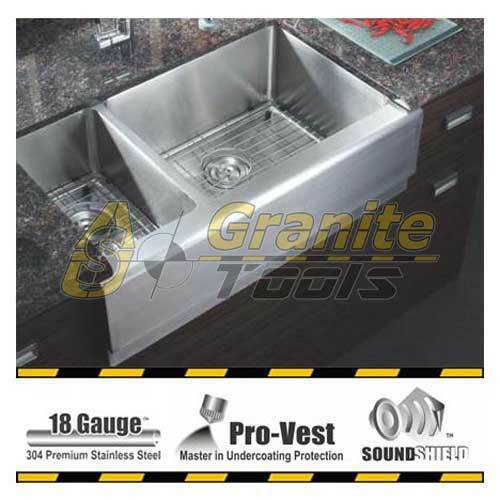 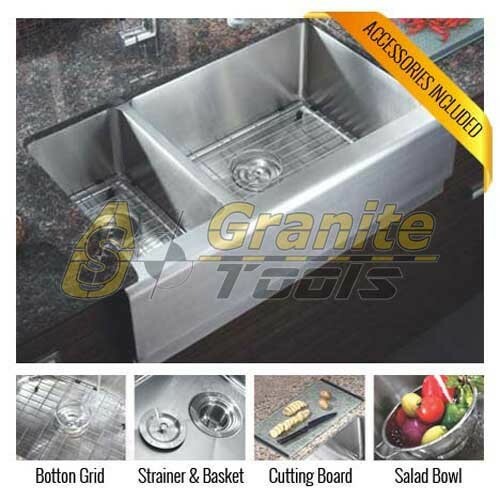 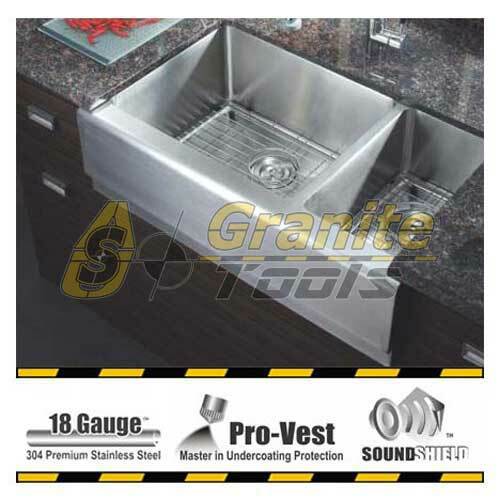 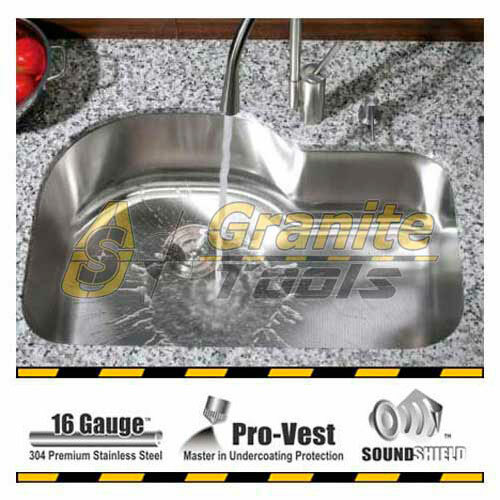 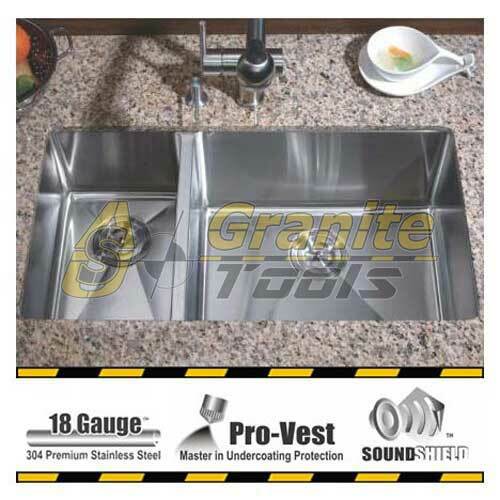 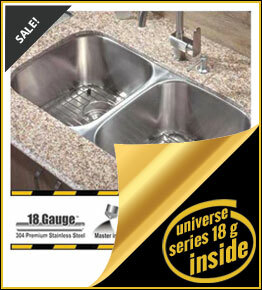 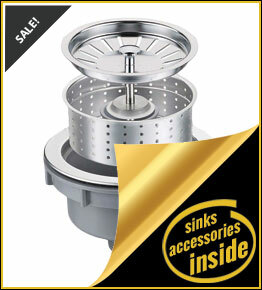 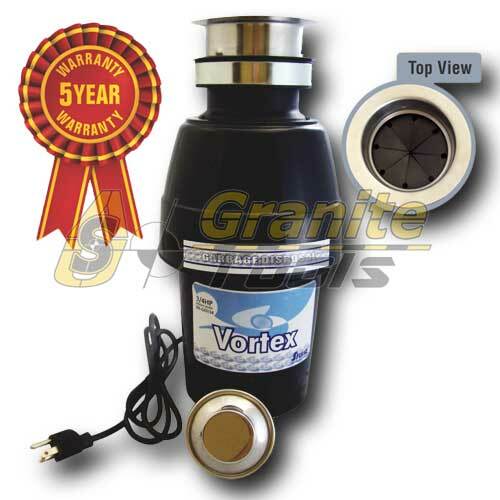 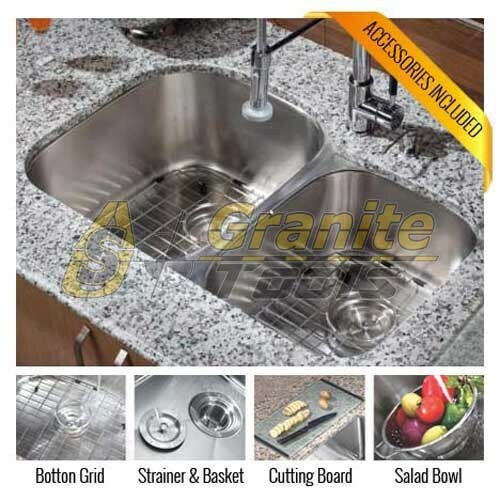 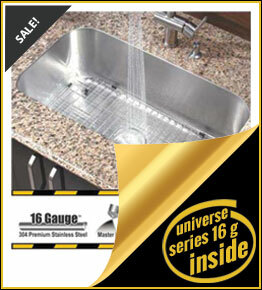 Universe Series GEMINI Double Equal Bowl Kitchen Sink 18 Gauge is made from durable 304 premium stainless steel, highly resistant to heat, most household stains, and rust for the life of the product. 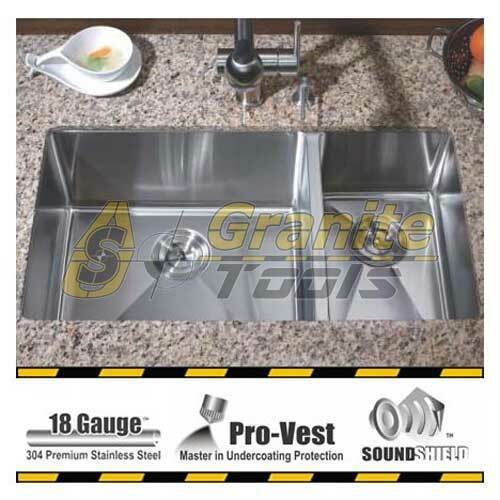 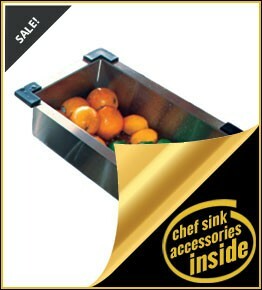 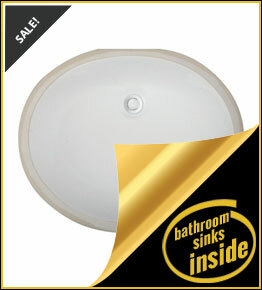 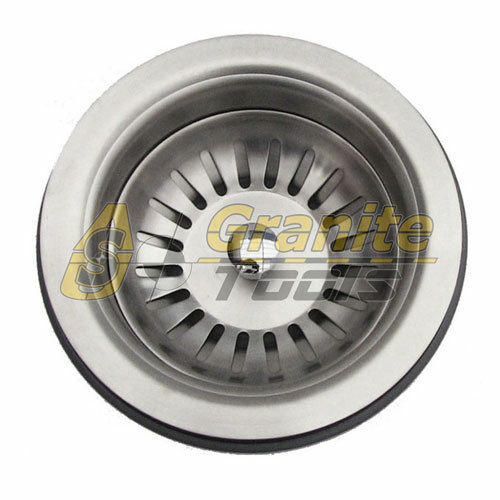 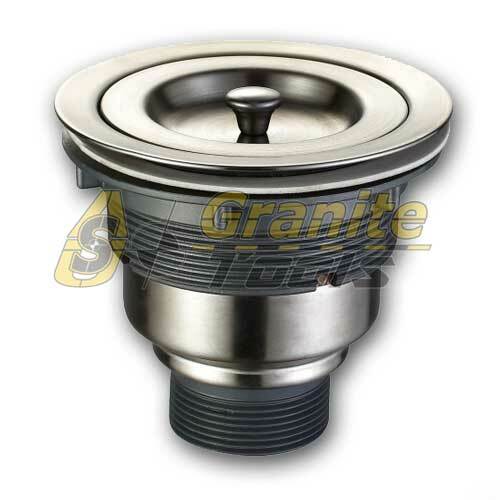 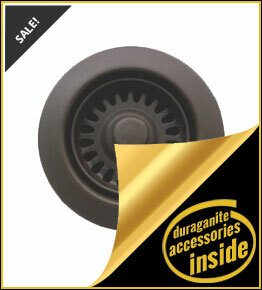 Universe Series ORION 1-3/4" Double Bowl Kitchen Sink 18 Gauge is made from durable 304 premium stainless steel, highly resistant to heat, most household stains, and rust for the life of the product.